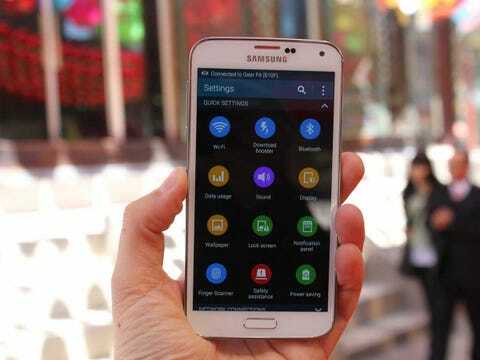 Samsung's new flagship phone, the Galaxy S5, launches April 11. The next version of its popular smartphone is equipped with a slew of cool features like a 16 megapixel camera. But as with any phone, it' really all about the apps. We've rounded up the 14 best Android apps you need to get started with your new Samsung smartphone. The SwiftKey keyboard app makes it easier for you to send messages to your friends and family. 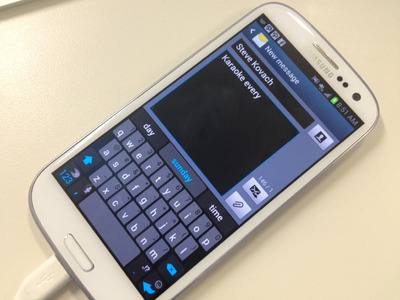 The program is a smart keyboard equipped with an incredible autocorrect feature. The app learns your writing style and can react to spelling mistakes. Also, SwiftKey can sync with multiple devices, so you'll be able to send messages between tablets and phones. You'll never have to worry about an autocorrect fail again with this app. 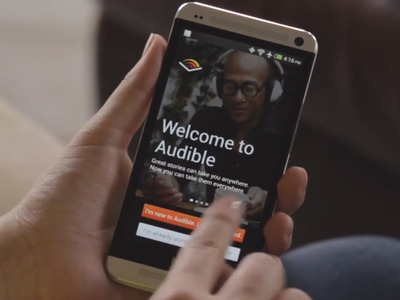 Audible lets you listen to all your favorite books on the go. Audible has a vast selection of audio books for you to listen to from anywhere you are. Purchase new titles from the app's mobile store. Books range from classic novels to the most current books. You can use the multitasking feature embedded in the app to do other tasks on your device while listening to something. Plus, you can switch from the audio feature to a standard reading function. Use Circa to keep track of the news your care about. 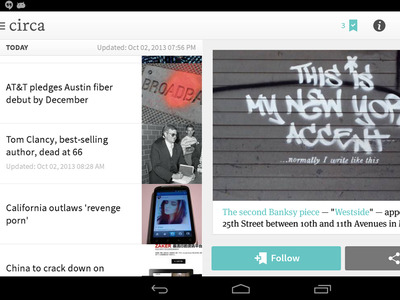 You won't find a better news app than Circa News. Important stories are delivered to your phone in bite-sized chunks making stories much easier to read while you're on the move. You can choose to follow stories that interest you so you can get consistent updates on any new developments. Most stories can be long and boring, so Circa 's goal is to deliver something you can read quickly and understand.